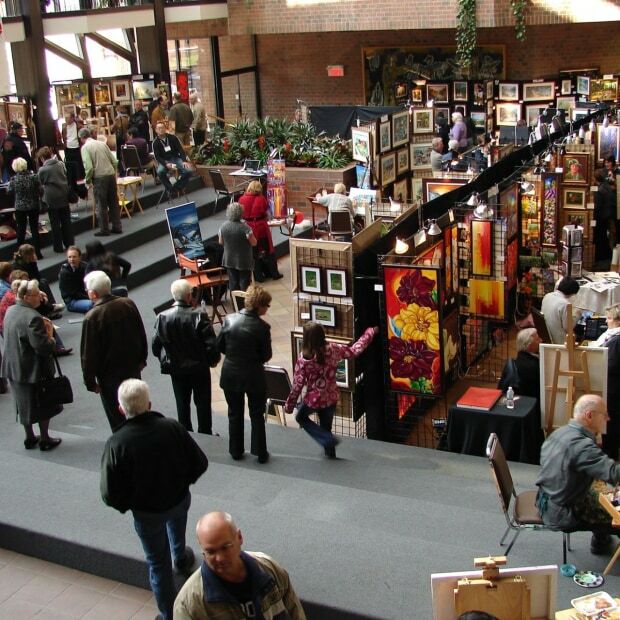 This artistic gathering presents the latest creations by 70 Quebec and Ontario painters and sculptors chosen for the quality of their work. It’s an event filled with passion and emotion! Art for everyone, from October 25 to 27, 2019, at the Maison du citoyen in Gatineau. Free admission.